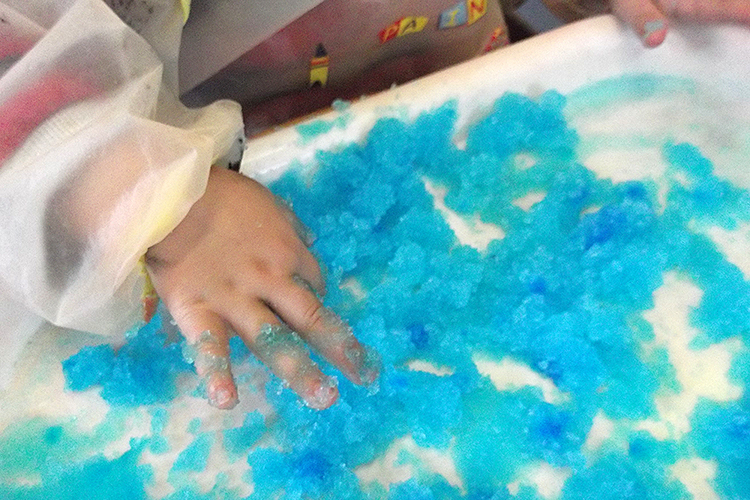 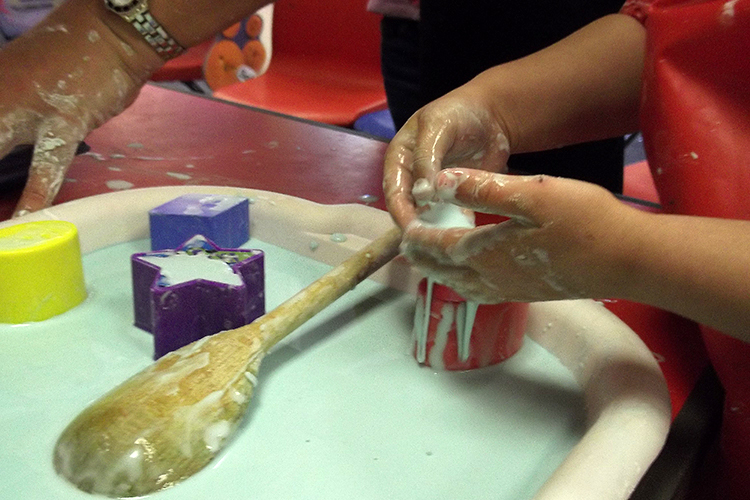 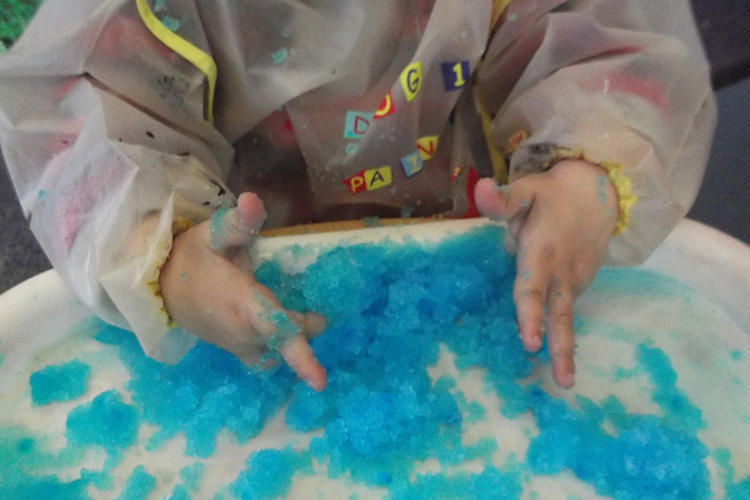 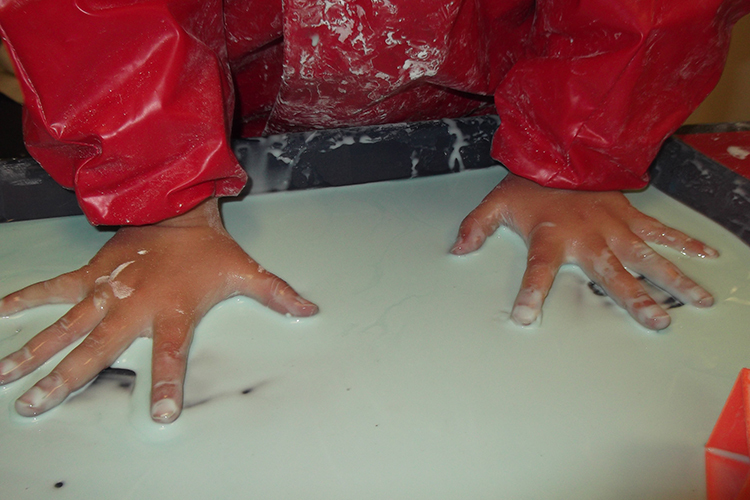 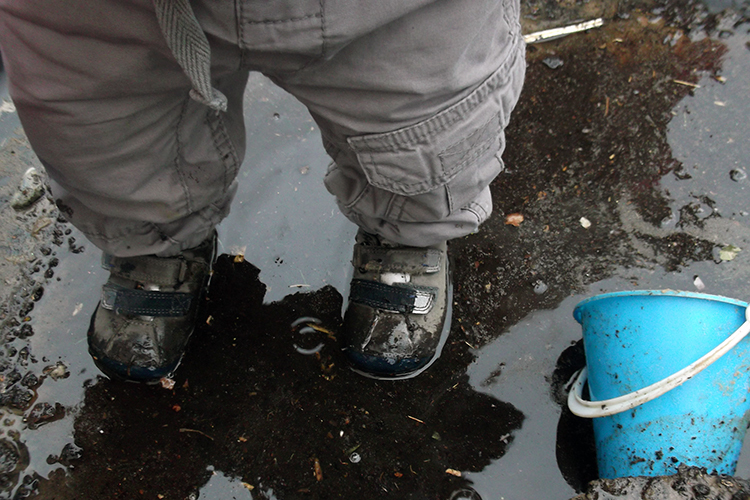 Skills: Messy Play is important for young children giving them endless ways to develop and learn. 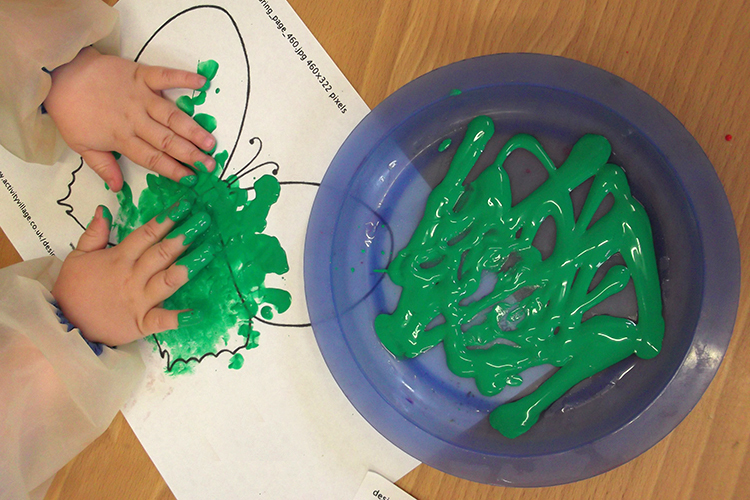 Messy play is open ended, children will discover enormous numbers of opportunities for learning and play through timeless and accessible messy play activities. 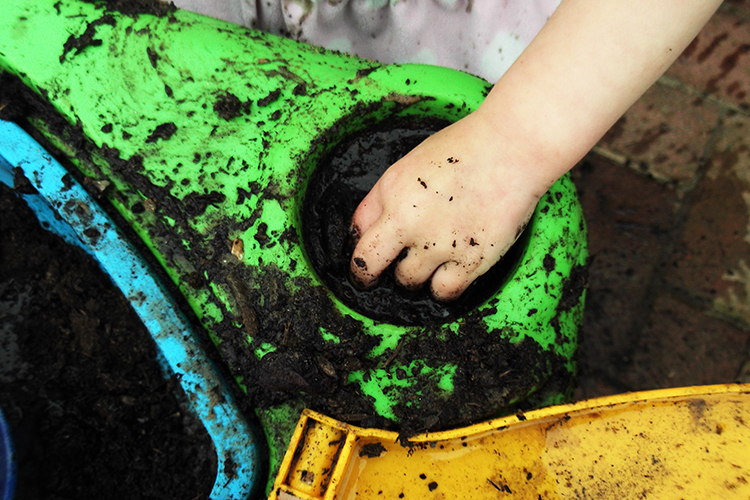 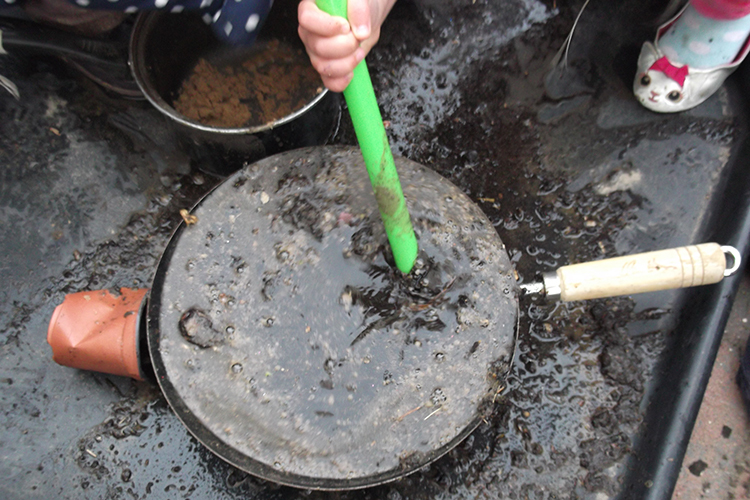 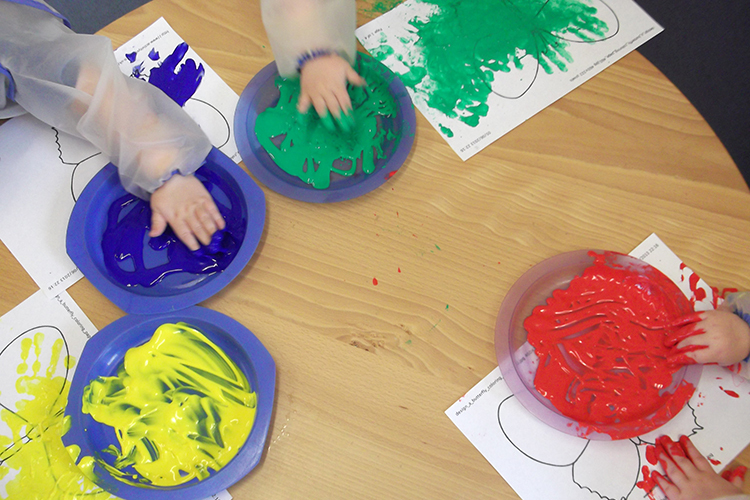 At Robin’s Nursery we love getting the children involved in messy play, whether its making mud pies in our digging area, making amazing patterns with cornflour, feeling the different texture of gelibaff, or painting our hands and feet with good old paint.